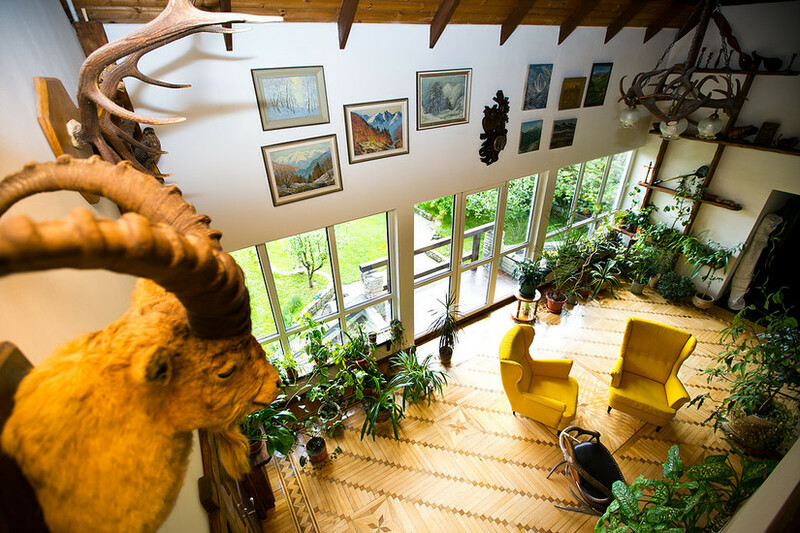 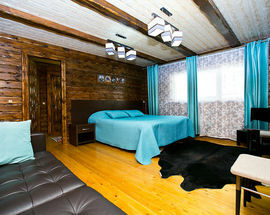 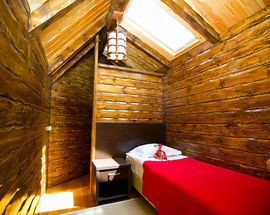 Cherepanovs' Guest House is located at the very heart of Rosa Khutor resort, just 5 minutes to ski lifts. 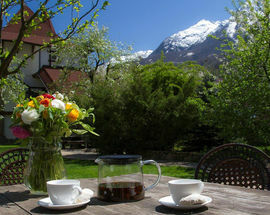 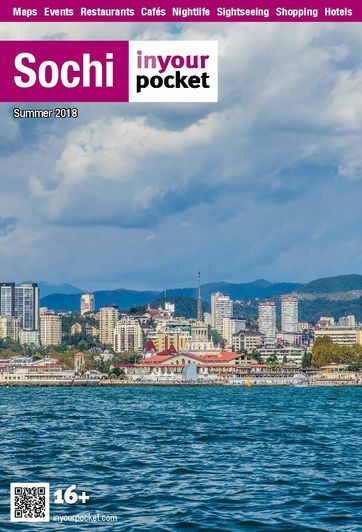 So it is a place for those who goes to Sochi to practice sports skills and enjoy the intact mountain nature. 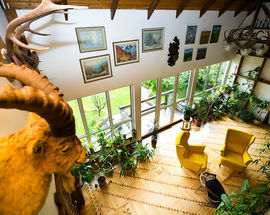 And huge panoramic windows is the main reason to fall in love with this place! 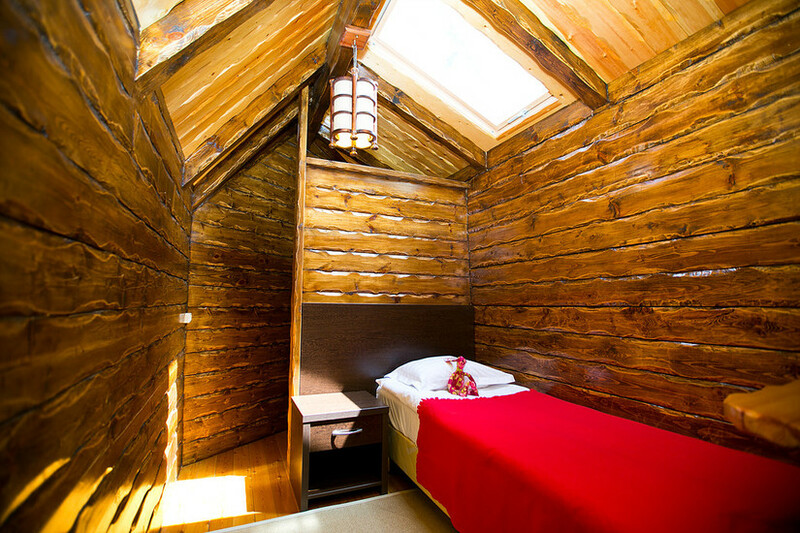 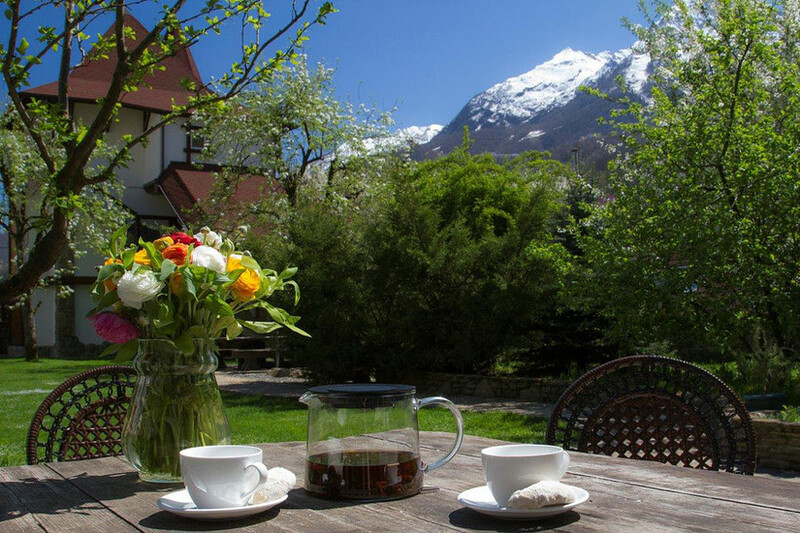 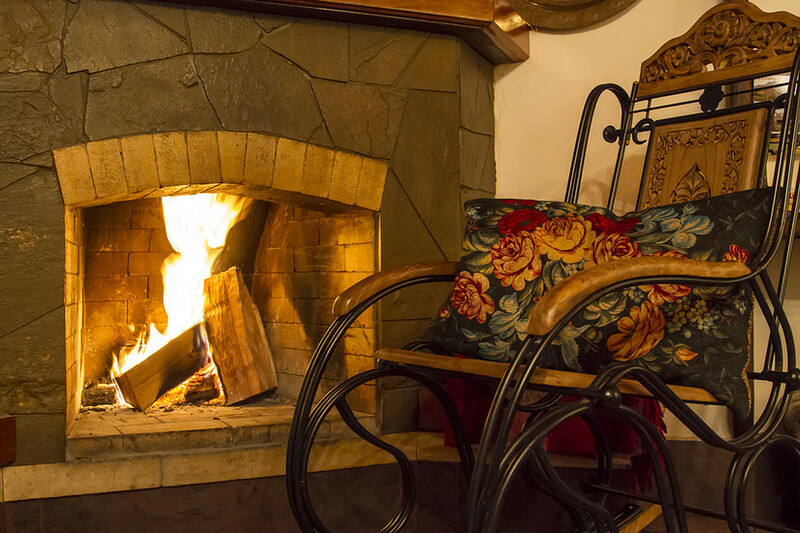 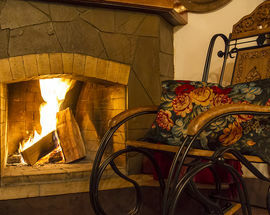 This guest house also offers skiing equipment hire, open BBQ zone, fireplace, picturesque garden, wood-fired banya (sauna) and, for sure, the full range of traditional hotel services. 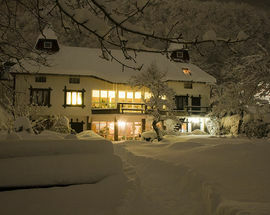 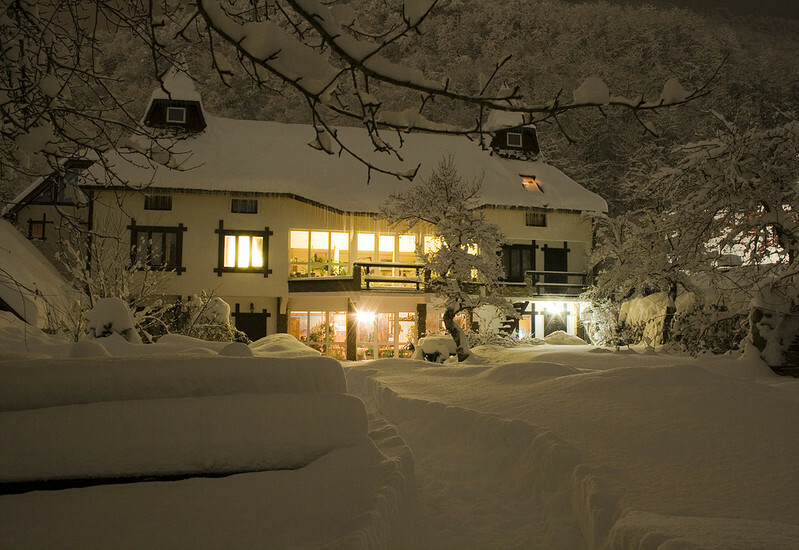 In our opinion, it is an excellent location for winter staying.